Your blank canvas awaits at the corner of Goshen Road and Gerber Road. 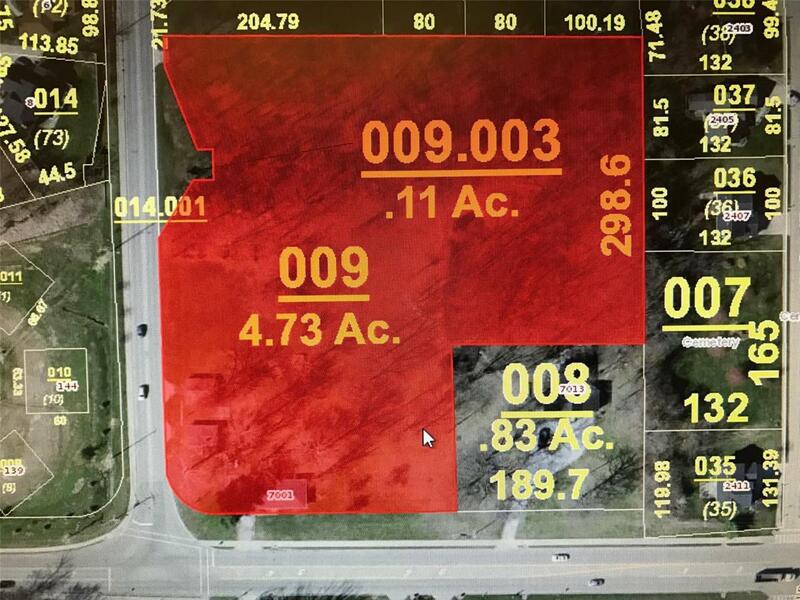 Gorgeous rolling wooded 4.34 acres in a strategic Edwardsville location with dynamic residential development potential. Southwestern Electric. Ameren natural gas across Gerber Road. Near YMCA Meyer Center. 3 BR brick ranch on property has 2017 new electrical service & washer/dryer. Furnace serviced 2016, AC serviced 2018, and septic serviced 2018. 2010 roof. 2002 stove, refrigerator & microwave.